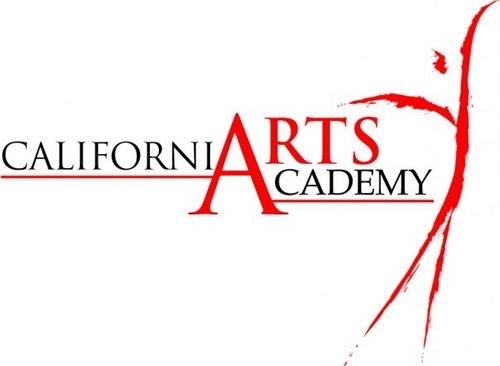 Disney Searching CalArts Academy for Lead? Our friend Alex gave us a heads up today pointing at some interesting tweets. According to Brien Bell he let a few tweets out today that were rather interesting. While not the most legitimate source, this presents some interesting thoughts about the current operations at this point. If this IS true, then possibly those 5 candidates that were up for the lead didn’t make the cut after all. Recently we all heard about how John Boyega was being considered for a major role in the new Terminator: Genesis film but ultimately lost out to Dayo Okeniyi, so John could still be in the air. Jesse Plemmons was also rumored to being close to signing a deal for a role in a new Johnny Depp film which is supposed to be filming the same month as Star Wars: Episode VII. Though he could still show his face for the film, the chances now seem very slim. With that in mind, this also presents itself that Disney and JJ have narrowed themselves down to CalArts to find their lead. Especially since they have a track record of working with that school one way or another. While this is merely a rumor, you still have to take it with a grain of salt until anything is confirmed from Lucasfilm or Disney.